I’ve never been to the place but Chris Pook’s idea was a great piece of entrepreneurship. Regga, a GP driver with a personality, they seem to breed it out of ‘em these days, anodyne boring liddl’ fuggers they all seem to be. The Swiss Italian had a great weekend in California winning from teammate Niki Lauda’s 312T and Depailler’s Tyrrell 007 DFV, the sound of which (Tyrrell 008 anyway) screaming in protest you can see, hear and feel in the footage above. 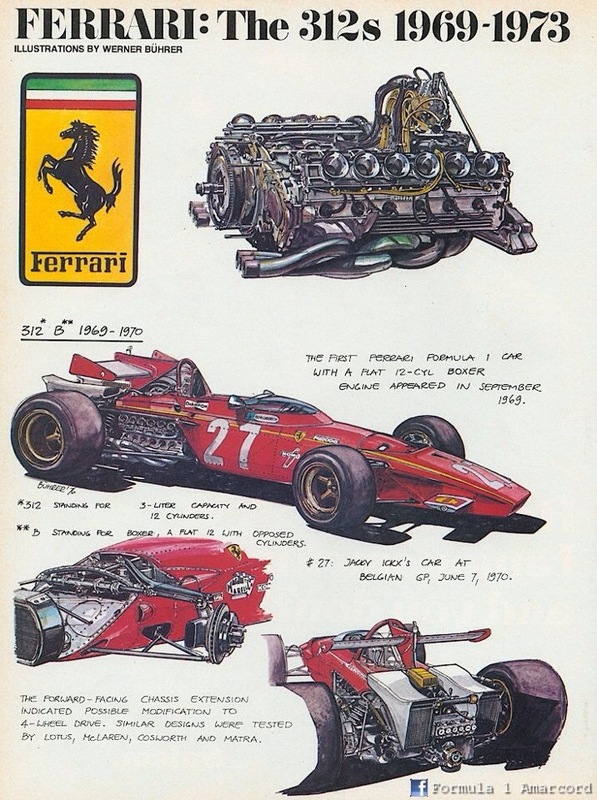 The left front corner of the 1970 F1 Ferrari 312B is a good example of an exquisite bit of a very cohesive design which was quicker than the ‘sum total of its bits’. So, what have we got? The upright is fabricated rather than cast, the neat bracket to pick-up the steering arm has a few pick-ups indicative of a bit of experimentation. 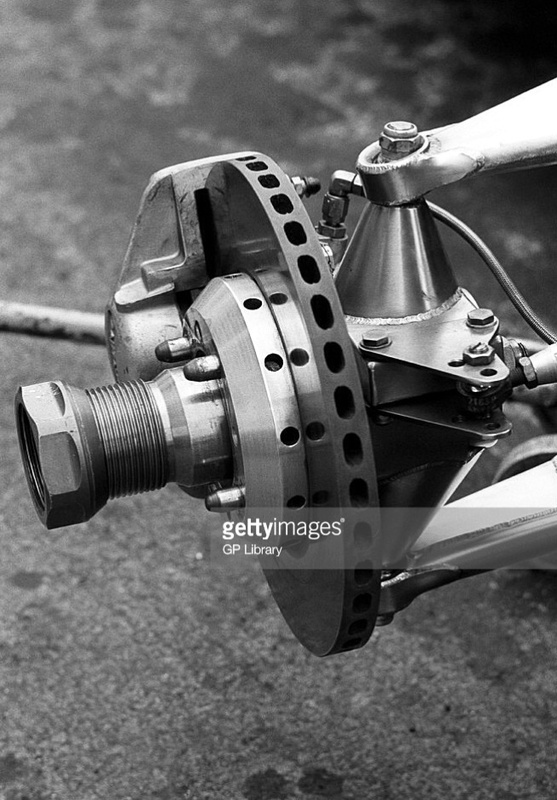 The brake caliper is Girling’s, the F1 grid that year split between Girling and Lockheed as suppliers. The disc itself is 10.5 inches in diameter and is cast iron, the use of composites still a decade or so away. I’ve a feeling Bruce McLaren may have introduced braided steel ‘Aeroquip’ lines for fluids into F1 via his exposure to them in his US Can Am campaigns, his ’66 M2B F1 car certainly had them. 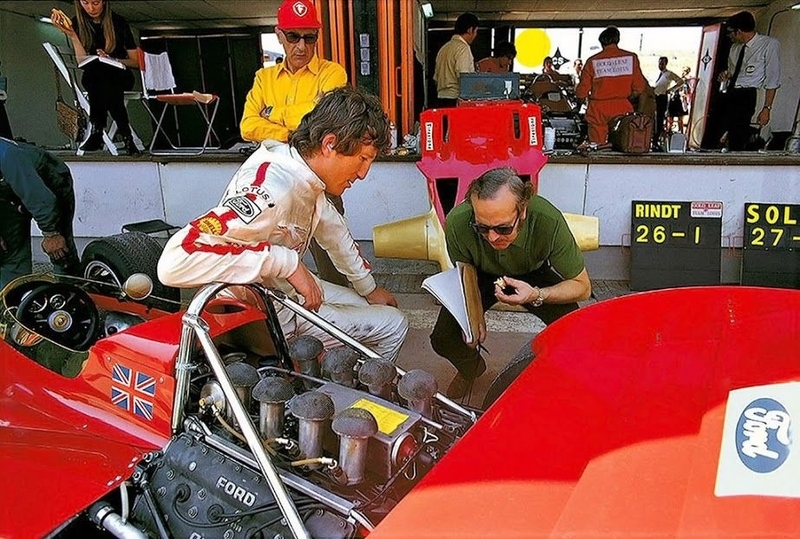 Ford fitted them to their Indy Ford V8 engines provided to Lotus from 1963 but Chapman didn’t quickly adopt them for brake and clutch lines in his cars. 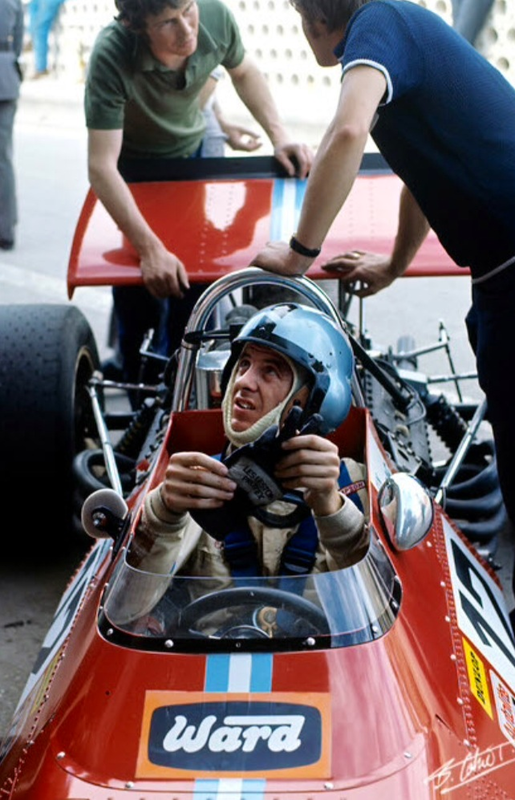 By ’70 they were F1 passe as here on Forghieri’s Fazz. 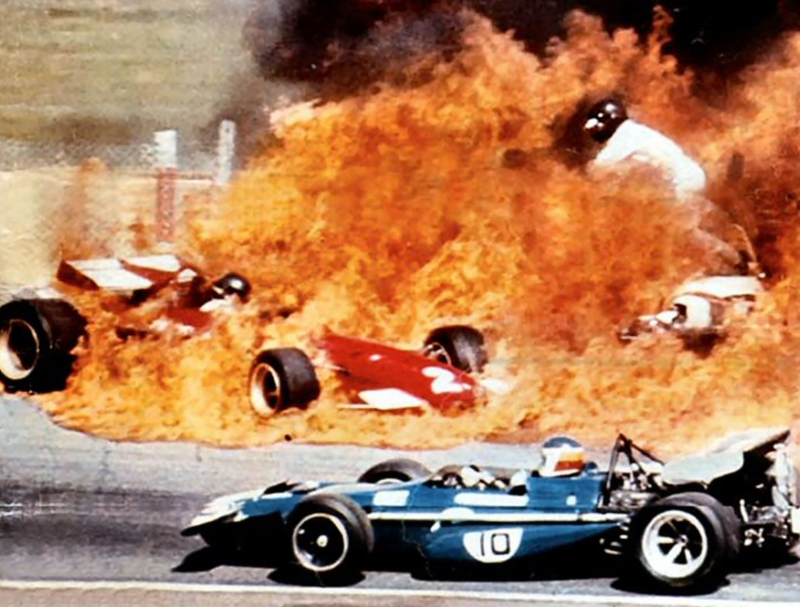 On lap 1 of the 90 lap 19 April 1970 event Oliver had a suspension failure at the Ciudalcampo, Jarama, Madrid circuit, ploughing into Ickx and puncturing his fuel tank. The other P153 BRM of Pedro Rodriguez was withdrawn as a precautionary measure, Ollie reported stub axle failure as the accident’s cause. 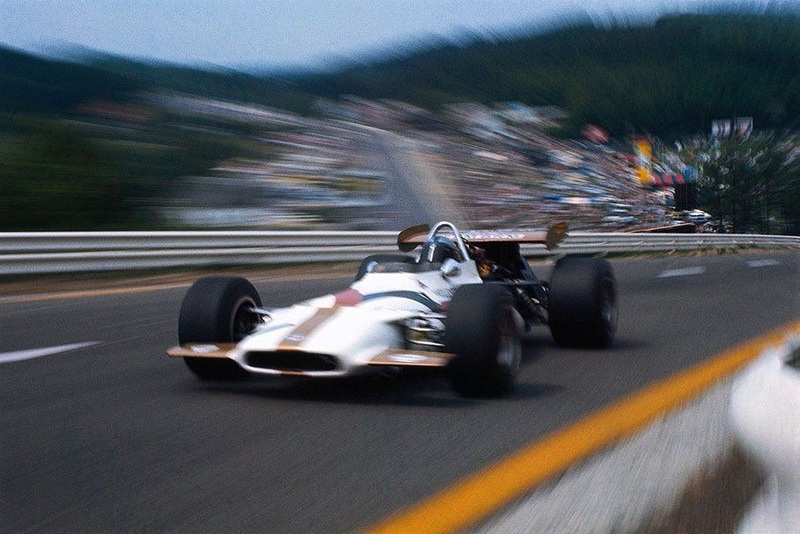 Jack Brabham’s Brabham BT33 Ford was on pole, reinforcing the speed of Ron Tauranac’s first monocoque GP contender, but Jackie Stewart won the race in one of his least favourite cars, the March 701 Ford. 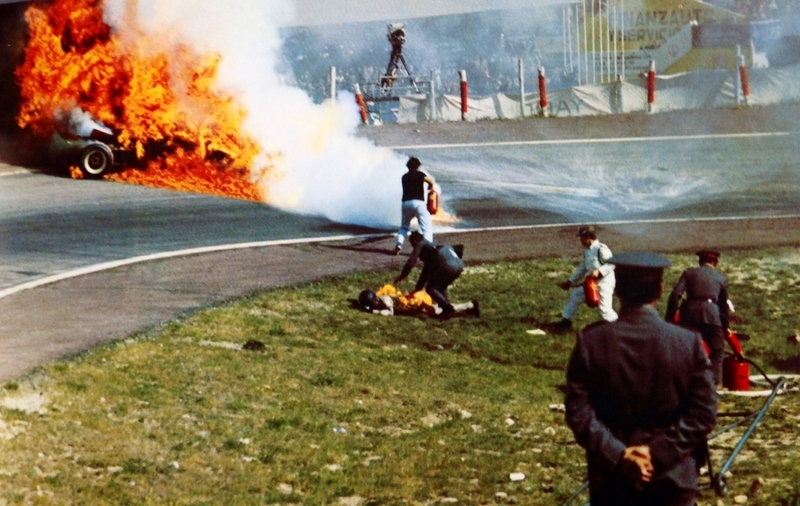 The accident happened at the 2nd corner, the ‘Esses Bugatti’, a stub axle failed and Oliver’s BRM rammed Ickx’ Ferrari puncturing its fuel tanks and releasing 45 gallons of avgas, a similar amount aboard the BRM. 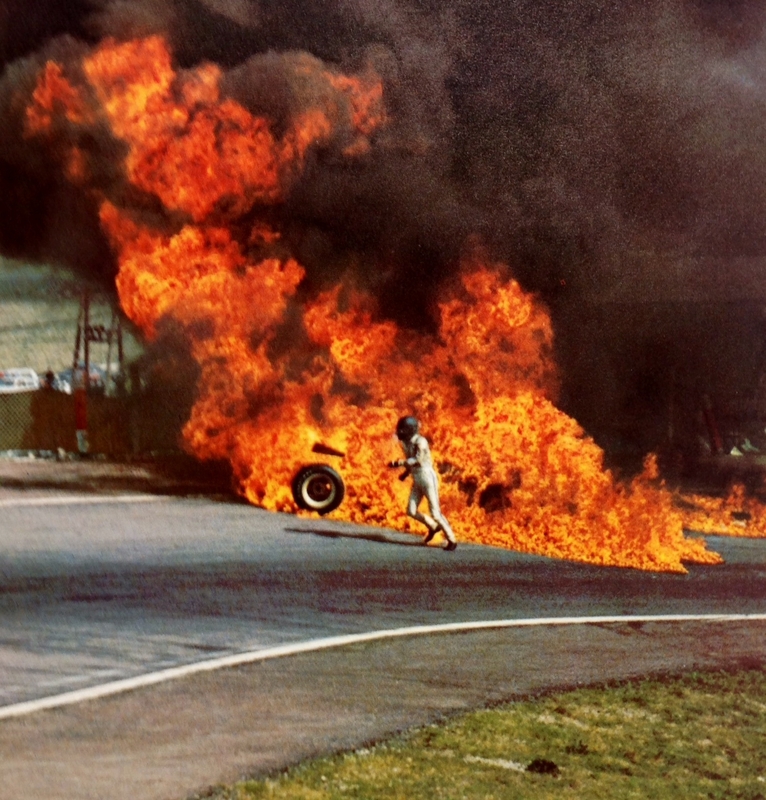 Oliver got out quickly, Ickx finally emerged with his overalls on fire, the flames put out by a soldier, Ickx suffering as a result of keeping on his fuel soaked overalls. 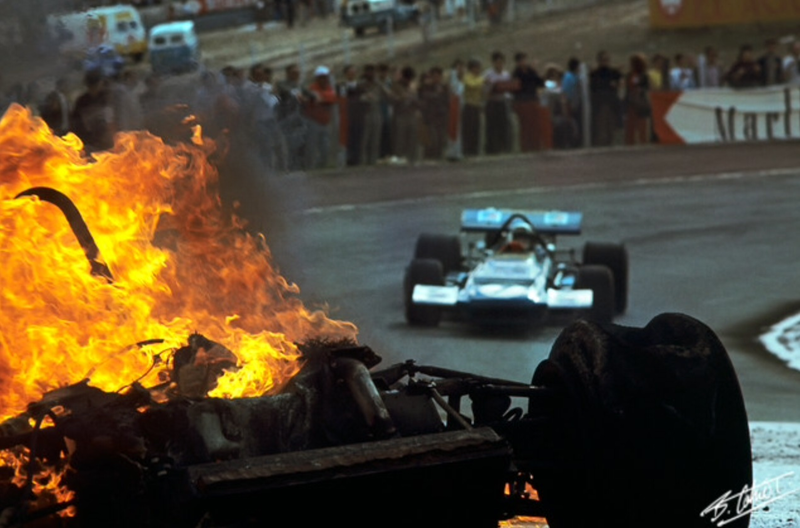 ‘The accident created race havoc, not only the visibility being dangerously reduced for drivers…but the flaming petrol constituted another hazard. The fire-fighting was abysmal, vast quantities of water being hosed on the flames for a long time-a procedure which caused the magnesium elements to ‘gas’ and flare up time and time again. 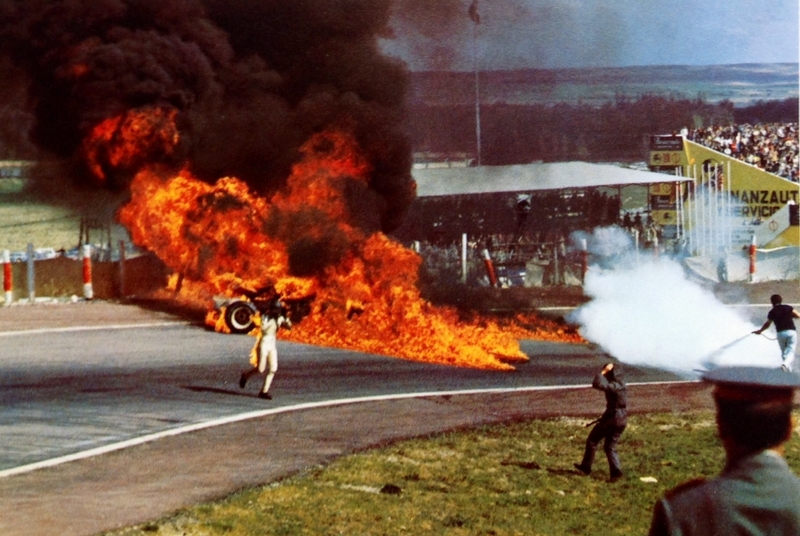 The BRM was still burning at the end of the race, but miraculously no-one was hurt’ the Automobile Year report of the race said. 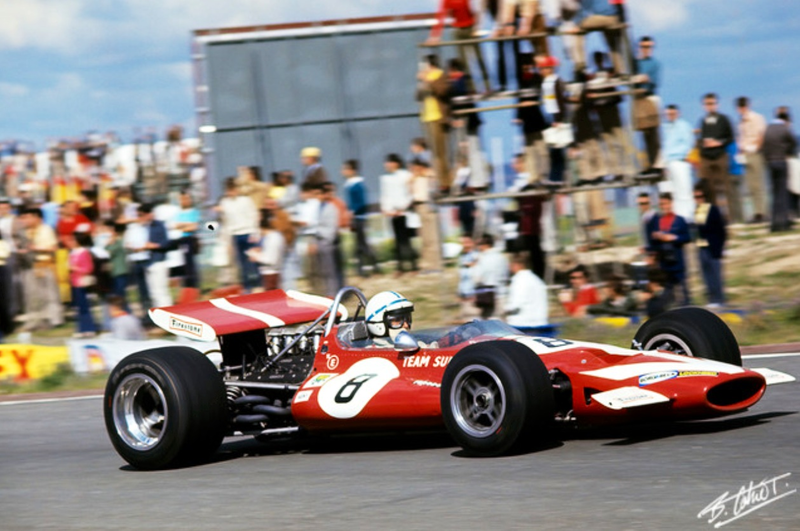 Stewart didn’t have the race to himself; he initially pulled away from Brabham and Hulme, electronic dramas causing the Kiwi’s demise. 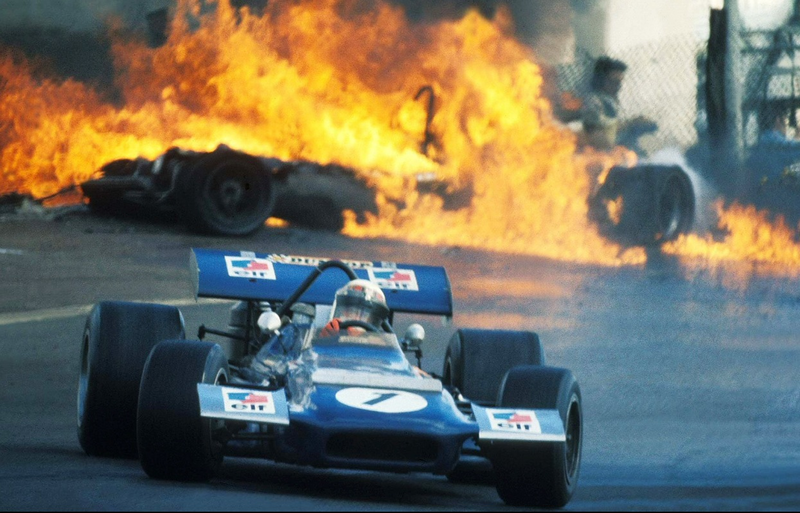 Despite spinning twice Jack chased Stewart and Pescarolo, taking second when the Frenchmans Matra V12 seized, he was 5 seconds behind JYS. 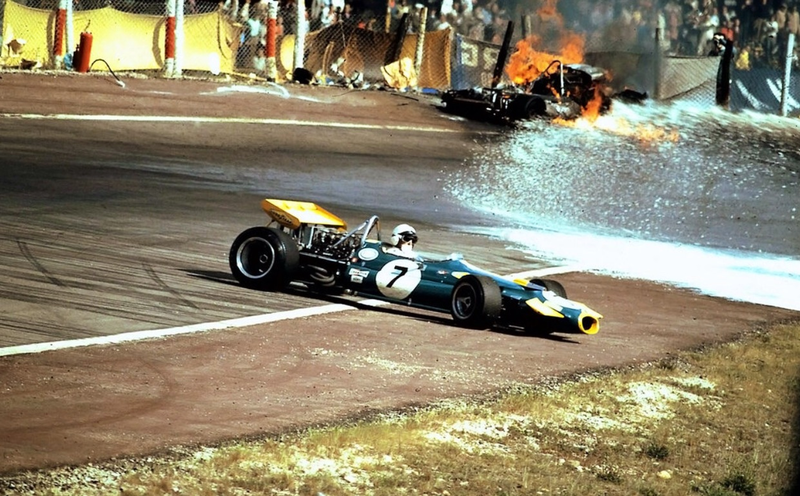 Only a few metres separated them when Brabham’s Ford Cosworth failed, allowing Jackie to ease off to take victory. 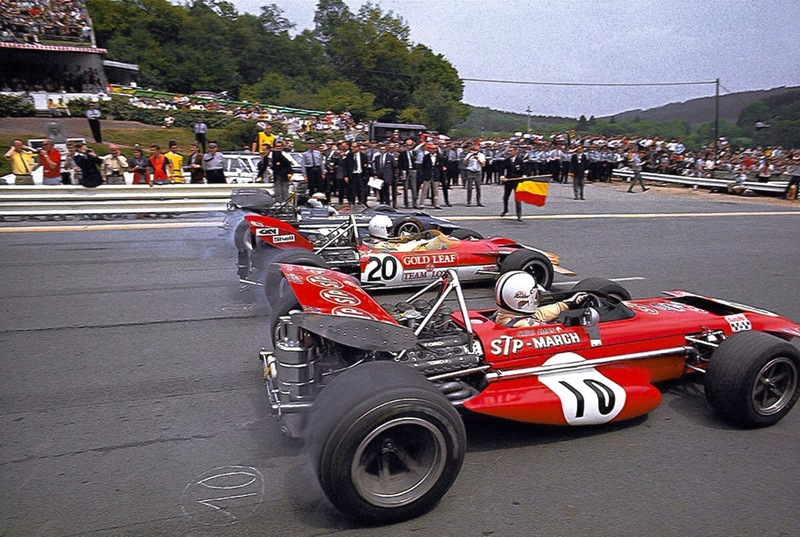 Bruce McLaren was 2nd, McLaren M14A and Mario Andretti in another privately entered March 701, 3rd. 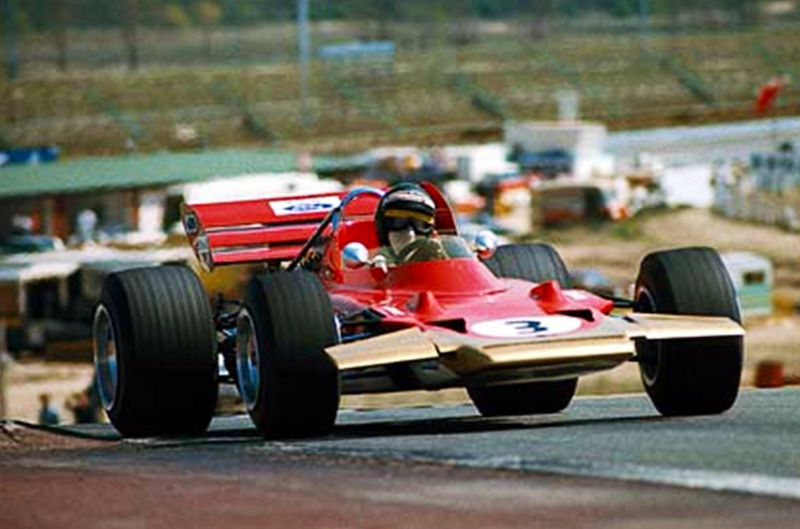 Jarama 1970 was also notable for the race debut of Chapman’s latest design the Lotus 72. 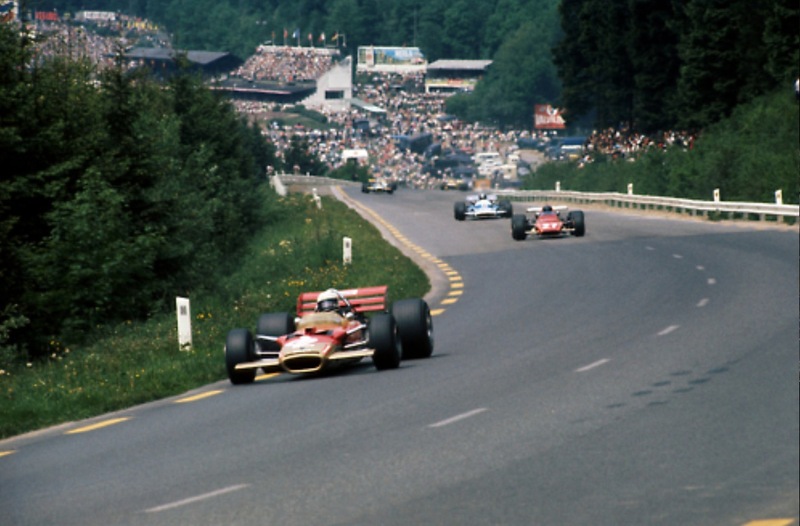 Jochen Rindt qualified his 8th, John Miles in the sister car did not make the cut. 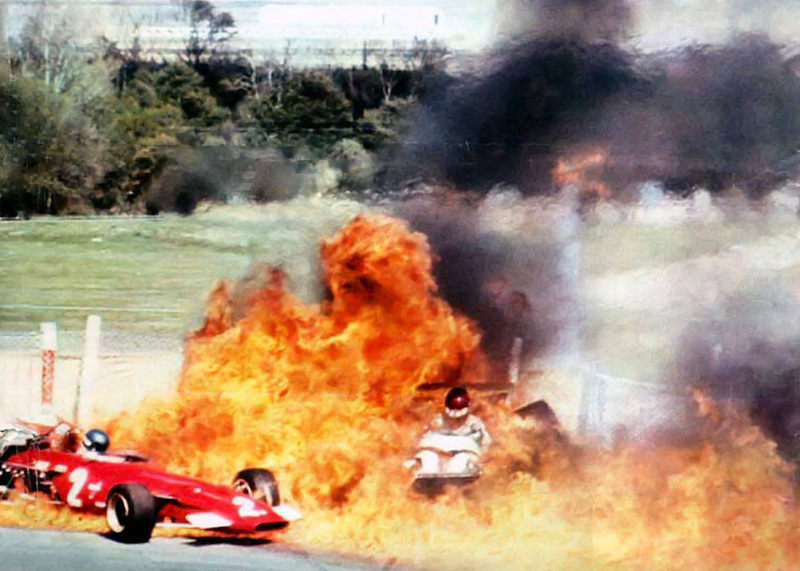 Rindt was out of the race on lap 8 with ignition failure. It would take intensive development by Colin Chapman and his team to make the car competitive, the cars monocoques had to be ‘unpicked’ to make the suspension changes to eliminate a lot of the anti-dive/squat geometry and many other modifications but by June they had a winning car; victorious for Rindt in the sad Dutch Grand Prix, unfortunately the fire on that day had far more serious, fatal consequences for Piers Courage and his De Tomaso 505 Ford. Momo was founded in 1964 by Gianpiero Moretti. 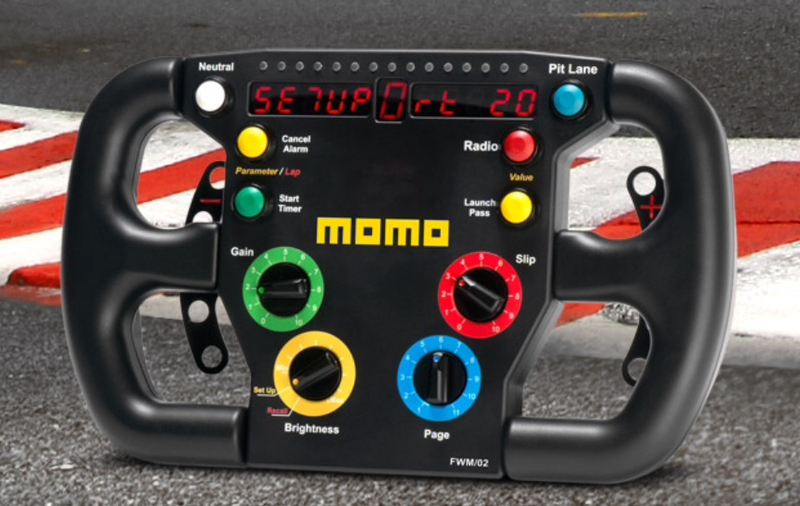 He commissioned a local craftsman to produce a custom steering wheel for his racer, this first Momo steering wheel had a superior, thicker grip compared to other racing steering wheels of the day. 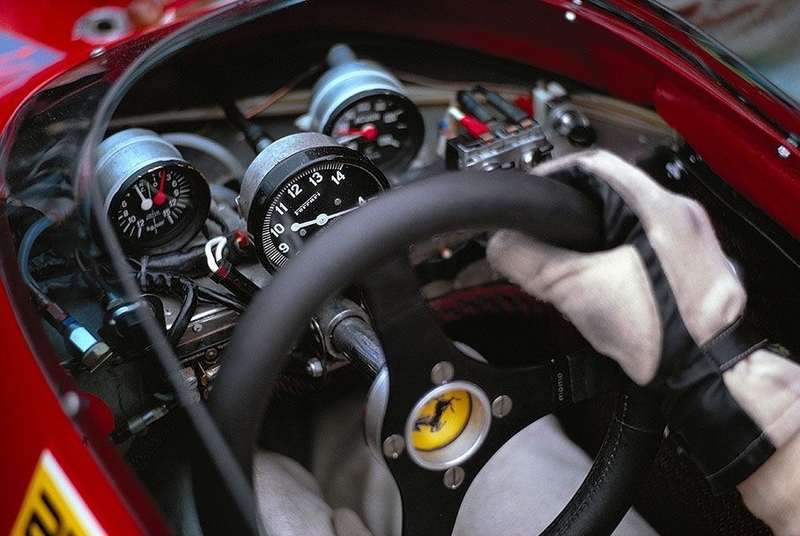 Moretti created the company ‘Momo’ short for ‘Moretti Monza’ to make steering wheels commercially. 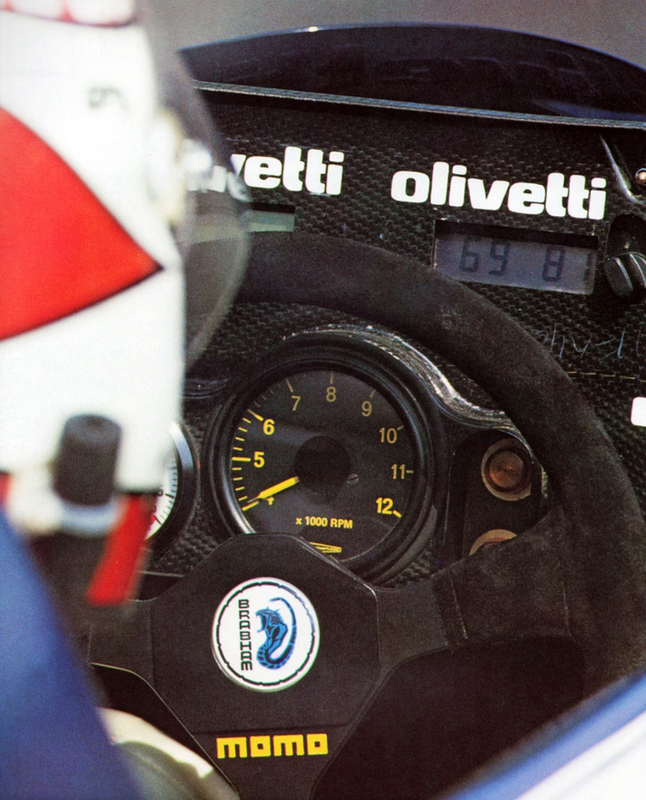 Initially his focus was on racing but in the 1970s, the company developed new product lines. Momo started production of light alloy wheels and steering wheels for road cars, both for the aftermarket sector and supplying car manufacturers, initially Ferrari but others followed including Aston Martin, Fiat, Honda, Mazda, Mitsubishi, Nissan, Opel, Porsche, Peugeot, Renault, Subaru and others. 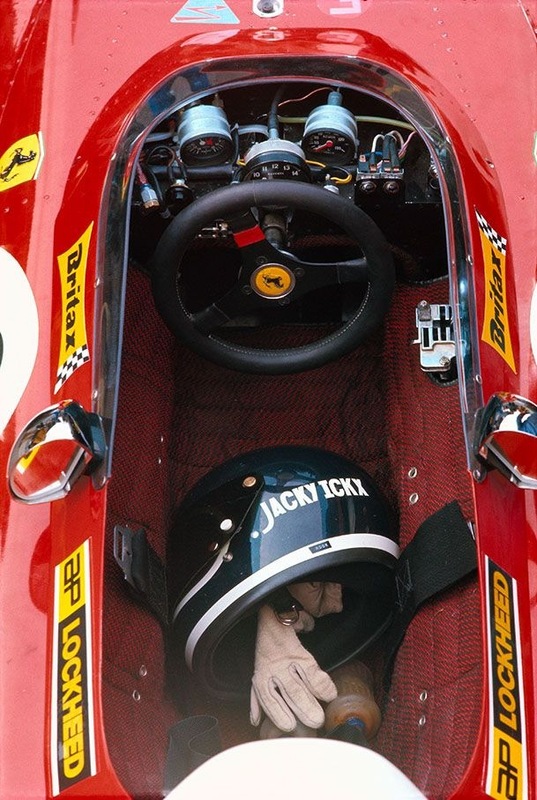 I reckon the first Momo i saw was in a cockpit shot of an F1 Ferrari 312B. Wow, it looked good! I was a secondary student at the time, it took me a few years to buy a road car, there were not too many other Cortina GT’s in the Monash University carpark with a Momo steering wheel. As one of my mates said the Momo was worth more then the ‘maroon rocket’ itself, which was an accurate call! Three Momo’s over time graced a succession of Alfa’s, a BMW 325is and a Carrera 3.2. My Van Diemen RF86 Formula Ford is fitted with one ex-factory. Things of beauty aren’t they? And function. Whilst a Momo fan i never knew anything about the company’s history, despite being aware of Moretti’s racing exploits to an extent, its been interesting to do some simple research. 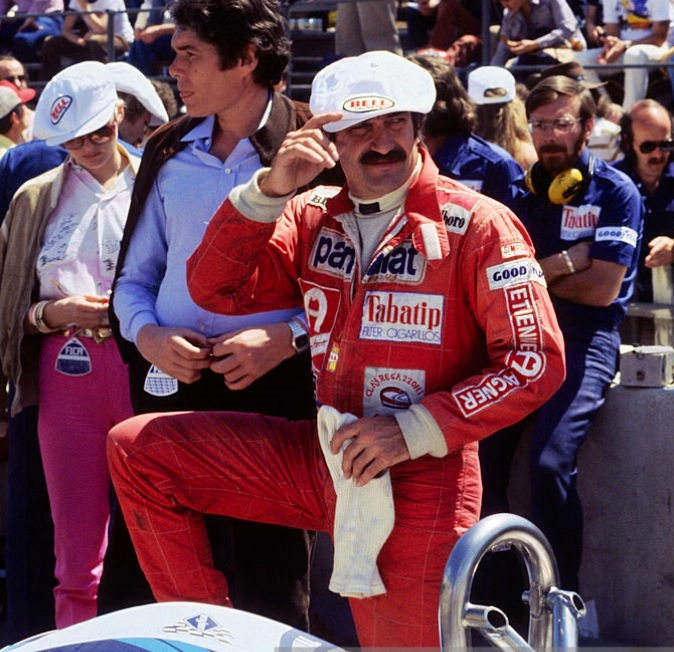 Momo continued its involvement in motor racing with success; in 1983 Brabham won the F1 World Championship, their car Momo equipped with light alloy wheels as well as a suede steering wheel as depicted in the first photo above. 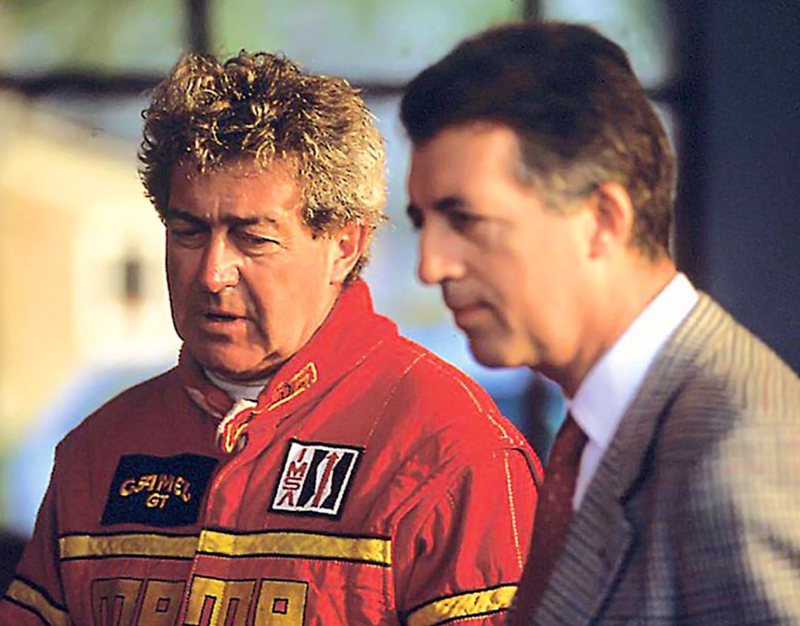 In 1998, Moretti won the Rolex 24 Hours of Daytona, the 12 Hours of Sebring, and the 6 Hours Watkins Glen driving a Ferrari 333 SP. 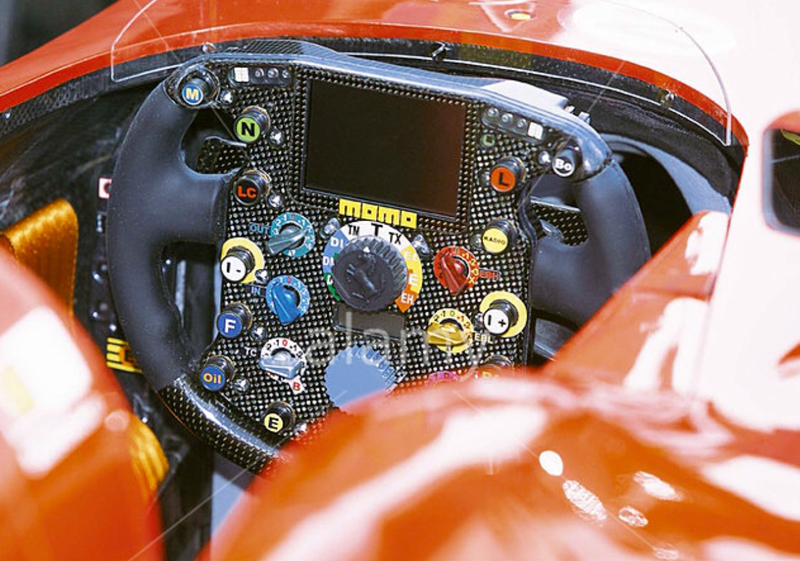 Mario Andretti, Ayrton Senna, Nigel Mansell, Nelson Piquet, Michele Alboreto, Michael Schumacher and earlier, Niki Lauda, Jackie Stewart and Clay Regazzoni won races with Momo steering wheels. In 1993 ‘Momo Corse’ offering specialized fireproof clothing. In 1995 Gianpiero Moretti sold Momo to Breed Technologies, an American industrial group which produced airbag systems and steering wheels. Breed Technologies, in turn was acquired by the Carlyle Management Group, a private equity fund. Recently, ‘Momo was bought by a group of investors with a passion for the brand, its heritage and its products and a desire to grow the company back to its roots’, the company website says. 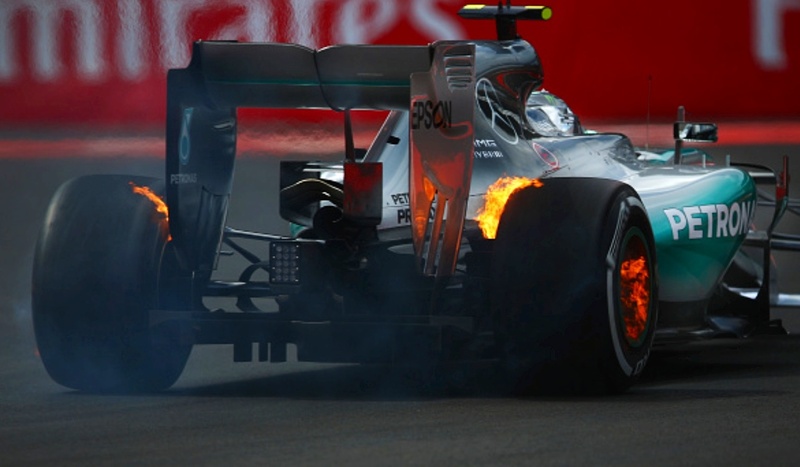 Momo is still focused on light alloy road wheels, but has also continued to develop racing products, an example the supply of steering wheels for the GP2 Championships in Europe and Asia. 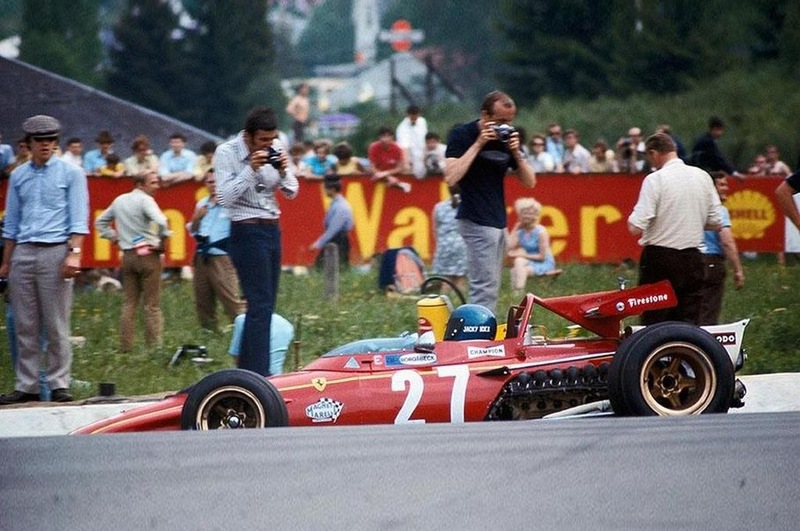 Amon left Ferrari at the end of 1969 , a team he adored and had raced for since 1967. He had been very competitive throughout in F1, Sports Prototypes, and the Tasman Series, but the Championship F1 victory he sought had eluded him. 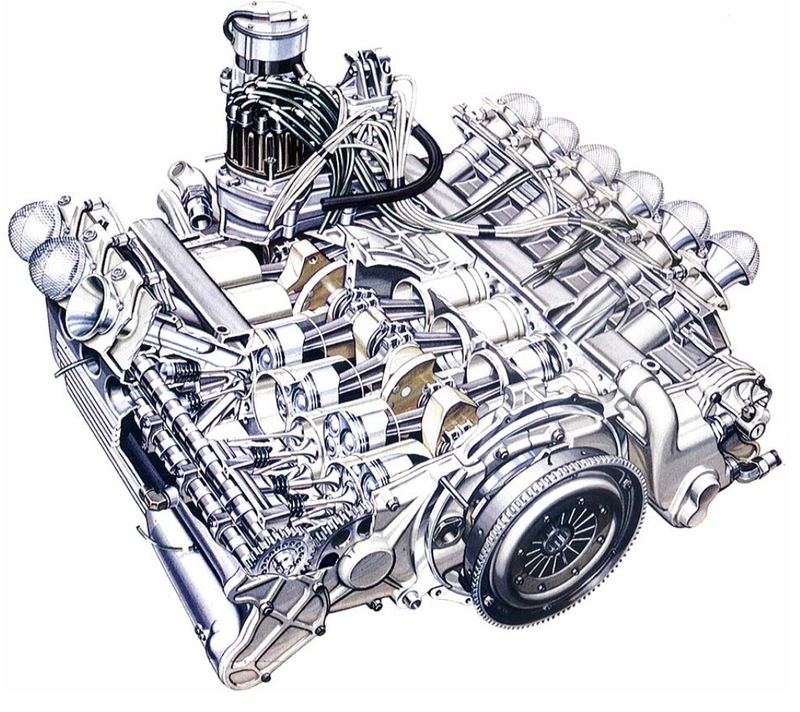 Mauro Forghieri designed the all-new 312B for 1970… the core of which was a horizontally opposed 12 cylinder engine utilising only 4 main bearings to minimise power-sapping frictional losses. The ‘Boxer’ engine layout allowed a very low centre of gravity, and cleaner airflow for the rear wing. 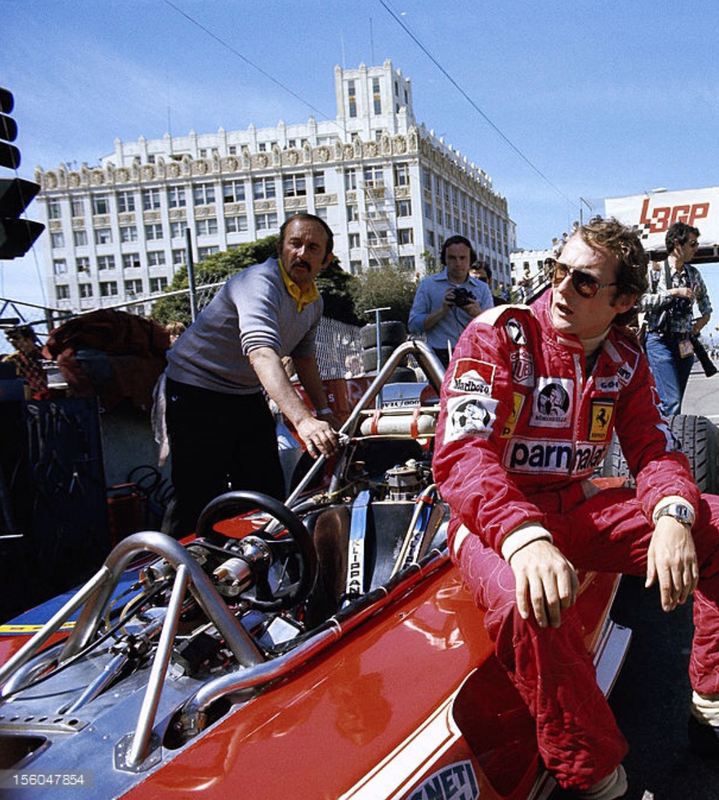 Chris’ Ferrari departure proved to be another of Amons poor timing decisions, his capacity for being in the ‘right place at the wrong time’ was legendary. 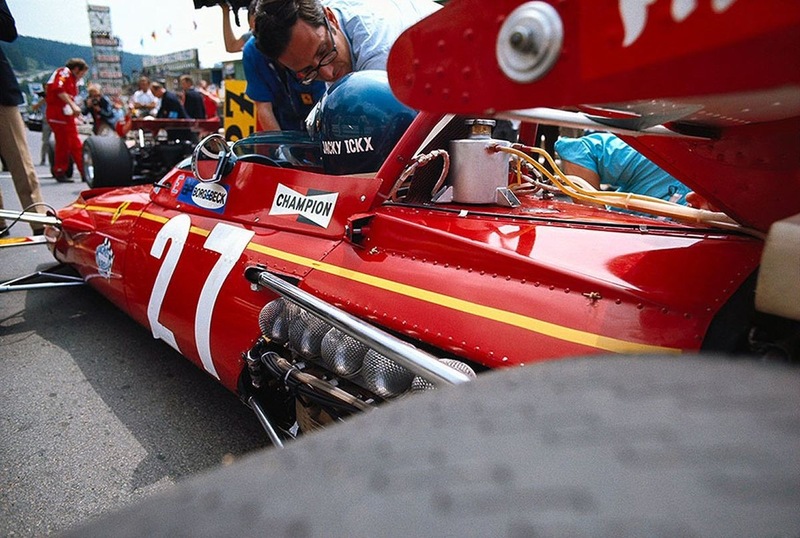 Forghieris’ design was both reliable and fast in 1970, Ickx won three races and newcomer Clay Regazzoni one, Ferrari narrowly missing the drivers and constructors titles to Jochen Rindt and Lotus. In fact the engine was brilliant, one of the greatest in F1, powering cars which took Niki Lauda (1975 and ’77), and Jody Scheckter (1979) to world titles, and in endurance form winning all the classic endurance events but the two 24 Hour races at Le Mans and Daytona. 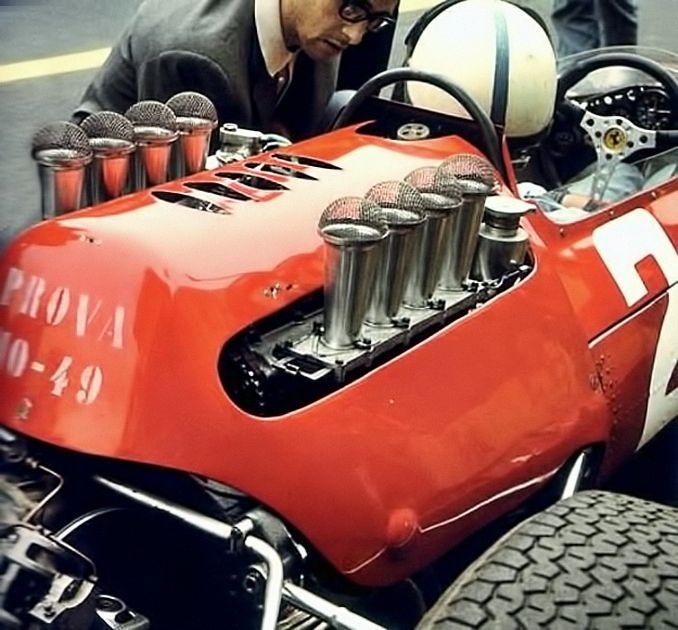 In its early form the DOHC, four valve, Lucas injected, 2991cc engine developed around 460BHP at a time the DFV developed around 435BHP. 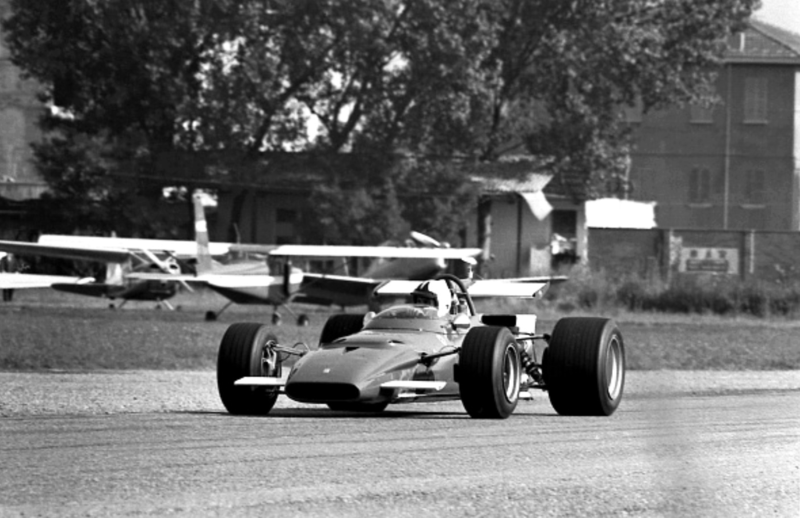 The chassis of the 312B was also new and whilst not a ‘full-monocoque’, the combination of aluminium reinforced space-frame tubing was very effective and forgiving to drive. Newcomer Ignazio Giunti was the best placed Belgian GP 312B in fourth, Ickx having a variety of problems. 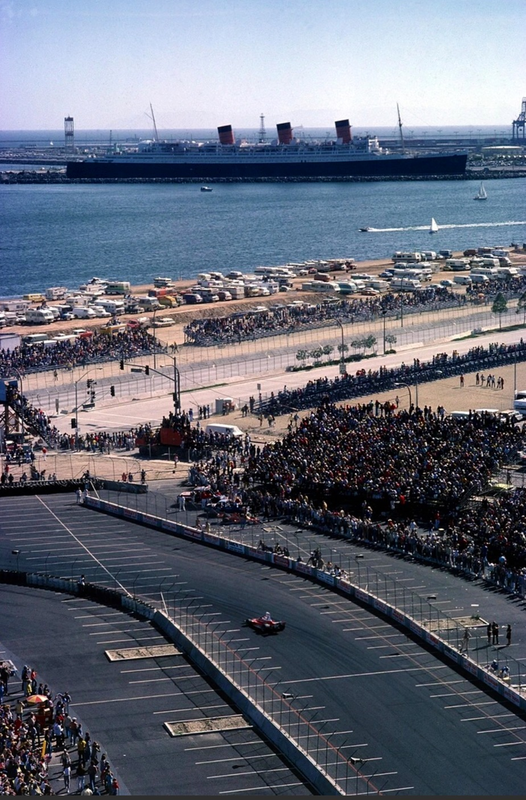 The race was won by Rodriguez by a second from Amon with Jean Pierre Beltiose third, a further 1.43 minutes adrift, such was the pace of Pedro and Chris. Amon set a new lap record in his chase of Rodriguez at 152MPH, but Pedro was ‘Spa fit’ having set a 160MPH lap in a 4.5 litre flat 12 Porsche 917 the week before…oh to have seen either race! 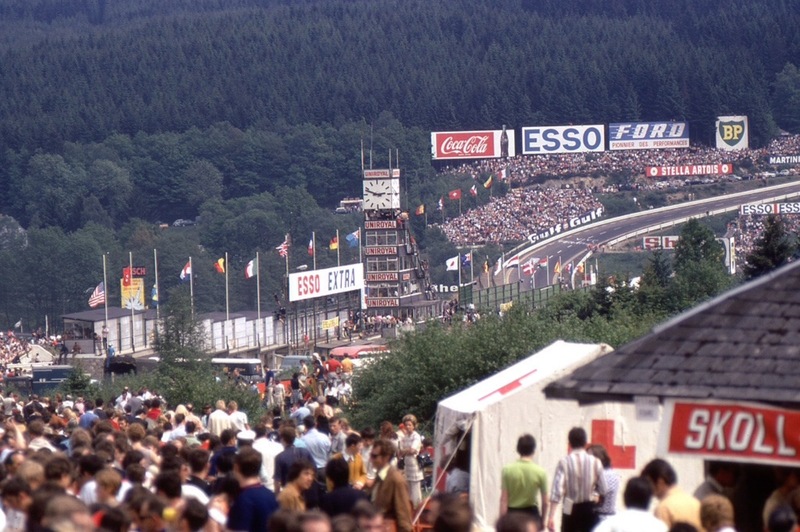 There was a chicane at Malmedy for the Grand Prix which was unused during the 1000 Km Classic but all the same…160MPH was the fastest ever lap-time of a road circuit anywhere in the world at the time.